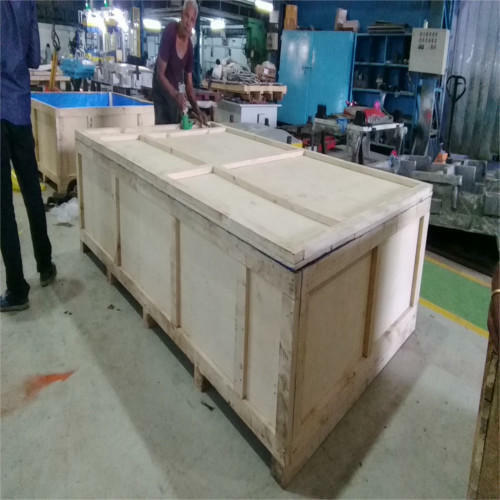 Shree Ganesh Packers is a prominent firm engaged in Manufacturing and Service Provider, Wooden Pallets, Wooden Boxes, Pipe Cradles and Auto Hood Profiles. With our best facilities and efforts, we provide best ranges of packaging products used in several essential applications. These are all supplied to various commercial clients, industrial firms and other sectors on large business scale. With our superior techniques and procedures, we provide the most sustainable range of products at the leading market ranges. We are based in Maharashtra and maintain huge clientele throughout the nation. Our products are highly reliable, advanced, best in shapes and are available in various sizes. Under the best mentorship of Mr. Dattatray Gaikwad, we have incepted as the most consistent firm. With his best guidance, support and motivation, we have achieved huge appreciations and acknowledgement.